Easy to put together and take apart, dishwasher safe and not too heavy.3 different tools and variable speeds mean it's simple to control what you're doing. Dough, batter and cake mixes have all been excellent. Very pleased with this, it has managed every task I have asked it to do so far. I haven't used all the attachments but the slicer/grater works very well & makes prep very quick & easy. Washing up is very easy too. 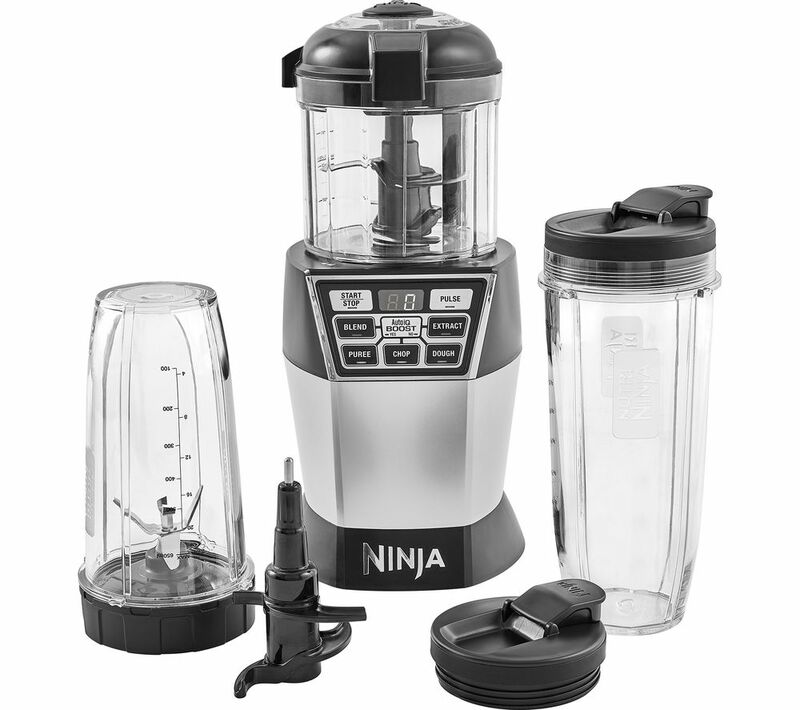 I really like this food processor. I got rid of my Kenwood mixer and replaced it with this and I don't regret it. Made hummus, chopped vegetables and made pizza dough so far and it's handled it all really well. Loving how the product has different functions so I don’t need multiple machines!! "Fantastic item, what more could you need. This makes preperation so easy. it has renewed my love of cooking"
Just be careful when cleaning the blades by holding it at the plastic tip. I use it everyday and will be buying one for my mum and another for my sister. 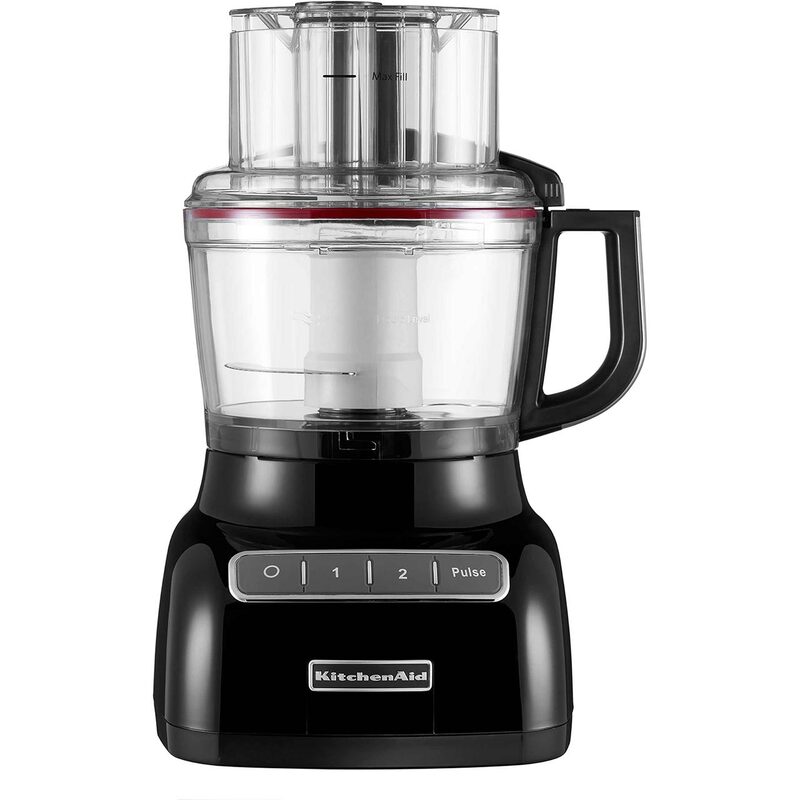 "The Bosch food processor has become my favourite kitchen partner it has so many attachments making cooking/ baking a dream it's easy to use easy to clean and it's got onboard storage for the small attachments so making it easy to store when not in use "
My wife and I use our chopper all the time for our family of 10 and it works great! Perfect fit. You saved my cruisinart! I have used this roller many time for many things, as a chef it helps when making specialty cookies, Parmesan cones and whatever else I can find. My old Kenwood has sprung to life and I use this beater all the time, it's great, where was I without it! I have only used this a few times, but I am impressed by its power and design thus far. I live in an apartment and this is compact enough to place in a cabinet to clear up counter space. Good product. Using to make hasbrowns for our breakfast. Initial concern it would be the wrong part but, worked beautifully on our DLC-8M. We can now use our food processor once again. I have a pioneer elite plasma and most mounts don't line up with the mounting holes. I bought and installed this mount and it is one of the best I've seen. It is simply the best peeler I have ever used. Brilliant for all root vedge and potatoes. Robust and will last for years and like all kitchen aid products oozes quality. Easy setup and use, DVD is goodto watch, explains the over basics to use and operations.